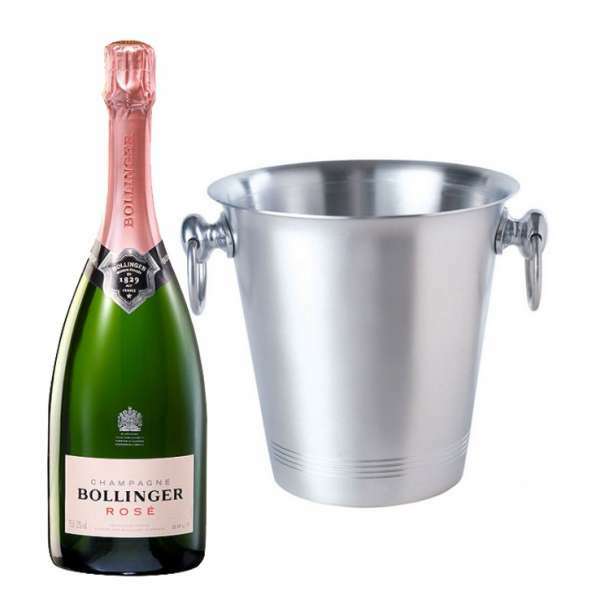 Bollinger Rose With Ice Bucket Bollinger Rose With Ice Bucket With&nbsp;A traditional style aluminium ice bucket with two carry handles. As with any aluminium product, rust is not an issue so they will last a long time. 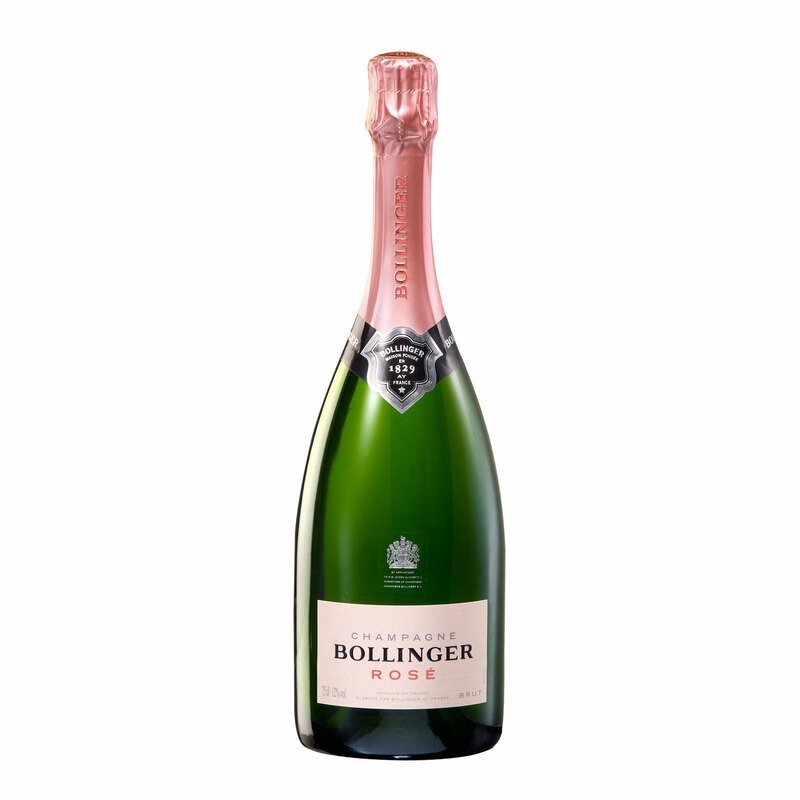 This product is hand packed onsite by Bottled and Boxed, and is not affiliated with any other brand. Bottled and Boxed is responsible for this product combination/set.